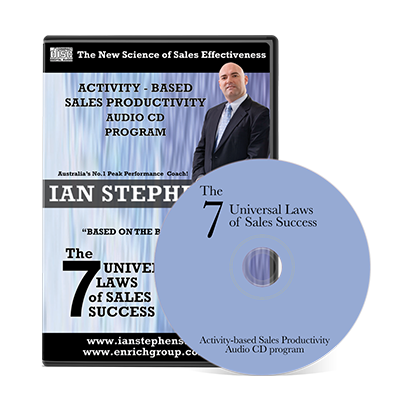 This 50 minute audio is a summary of all the principles contained in Ian’s book ‘The 7 Universal Laws of Sales Success’ and is delivered as part of his ‘Activity Based Sales Productivity‘ Program. Under the expert guidance of Winston Marsh, the two discuss each of the laws. 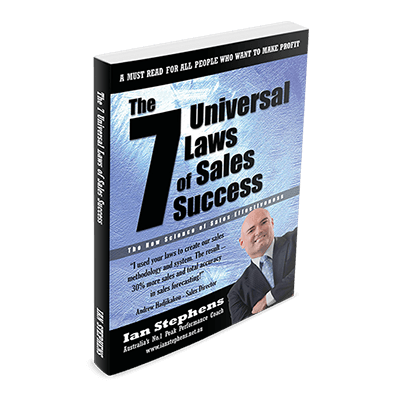 This 50 minute audio is a summary of all the principles contained in Ian’s book ‘The 7 Universal Laws of Sales Success’ and is delivered as part of his ‘Activity Based Sales Productivity’ Program. Under the expert guidance of Winston Marsh, the two discuss each of the laws. Minor Adjustments – Results Soar! 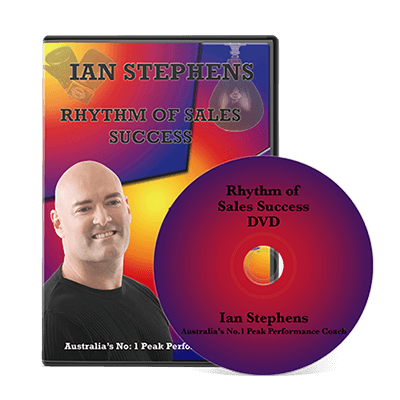 Listed in Australia's top 20 business motivational speakers, Ian is booked to speak, train, coach or MC Corporate Conference events over 200 days a year. 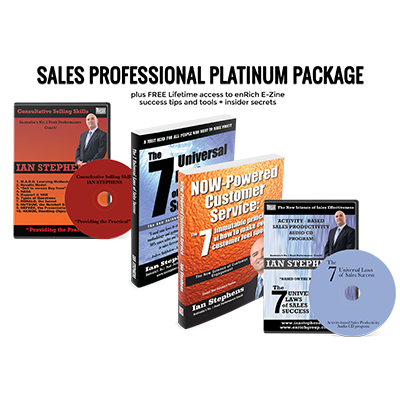 Ian is a motivational speaker who inspires and entertains whilst equipping audiences with practical tools that they can apply immediately.